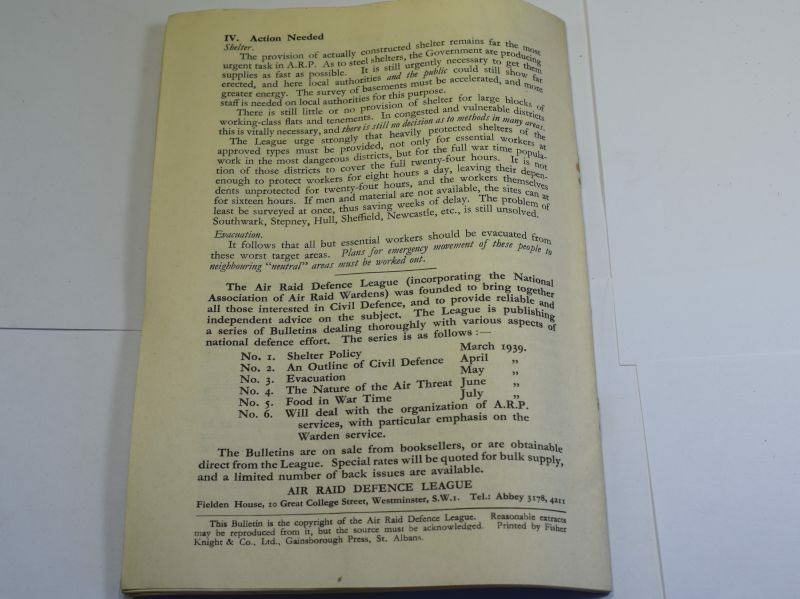 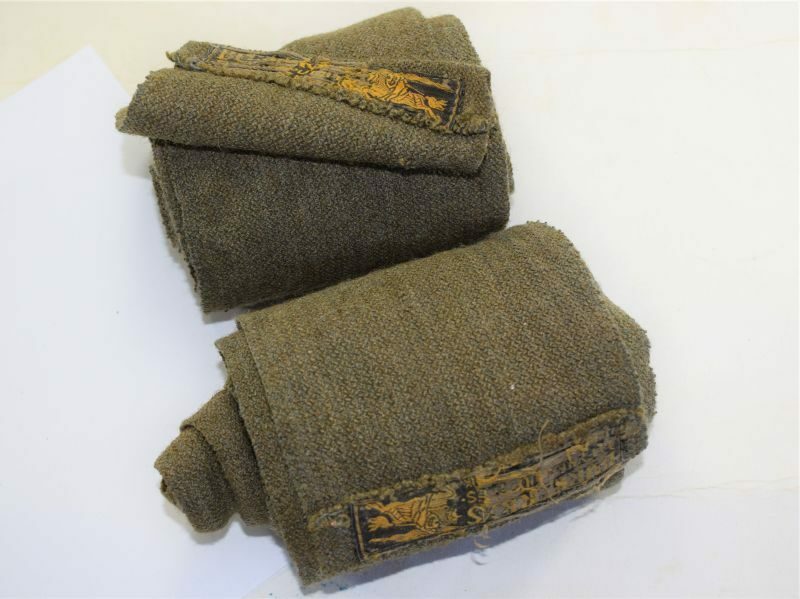 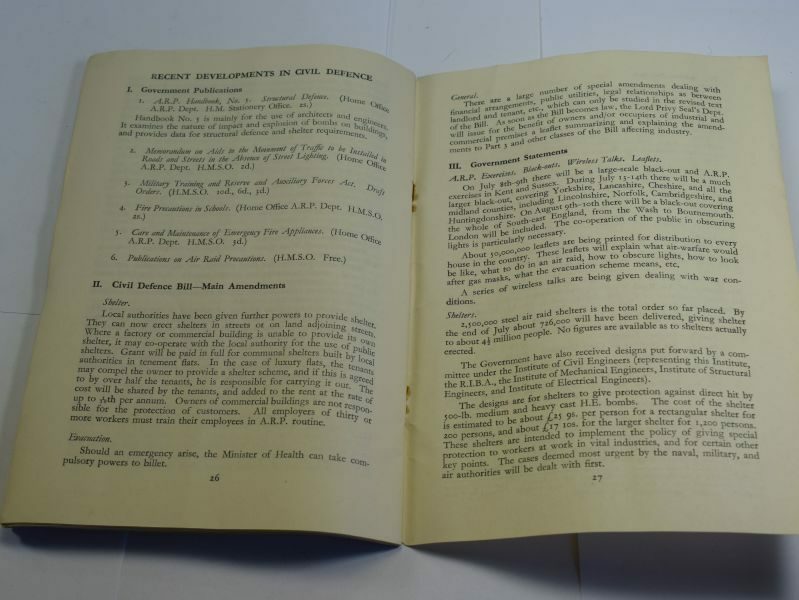 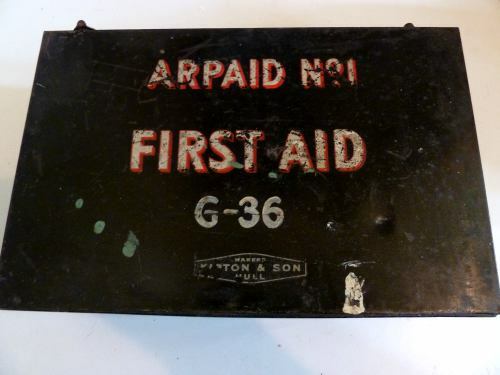 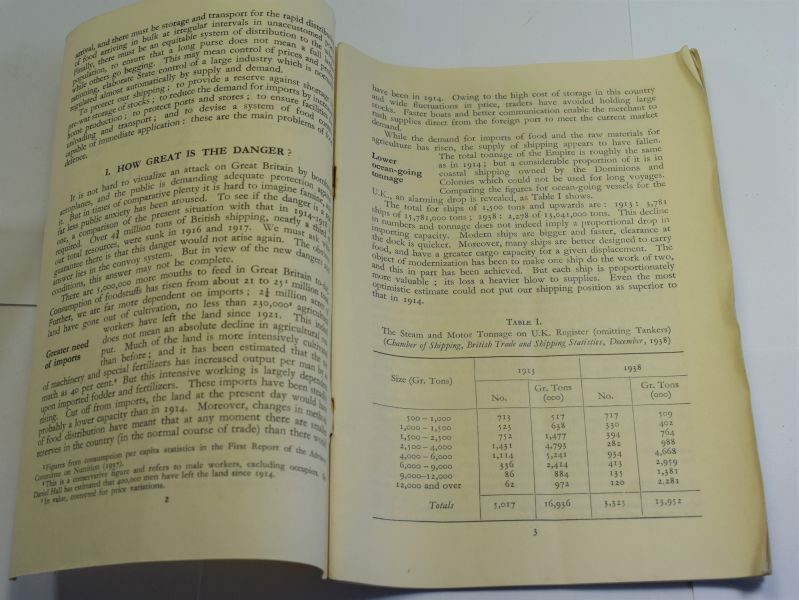 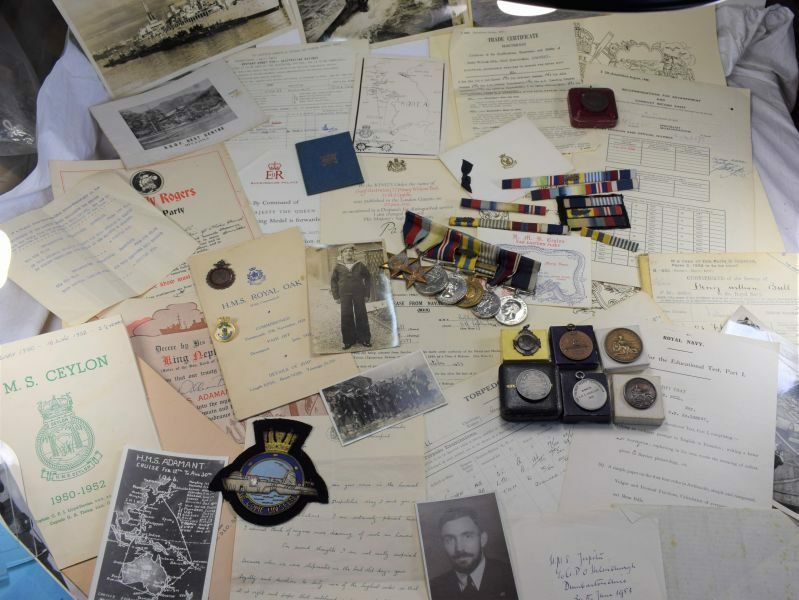 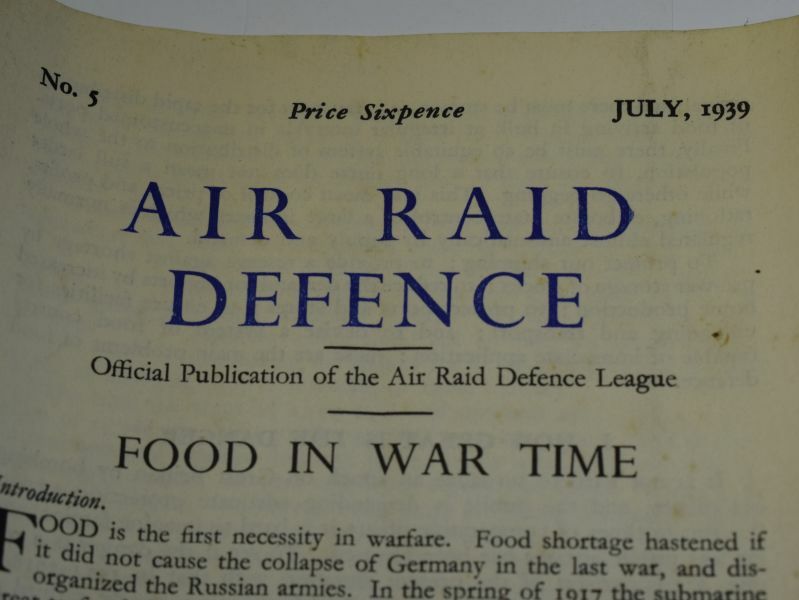 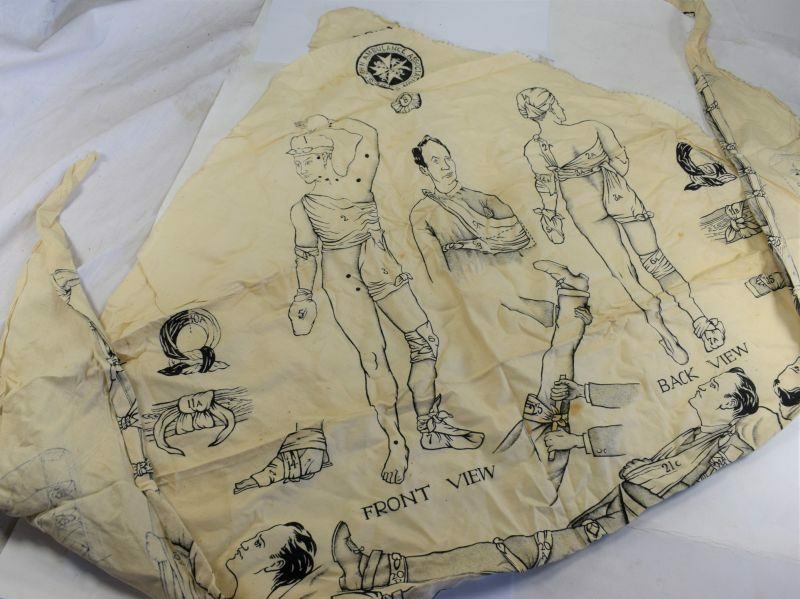 →Booklets, Manuals & Pamphlets→47 Original Air Raid Defence Publication No5 Food In War Time July 1939. 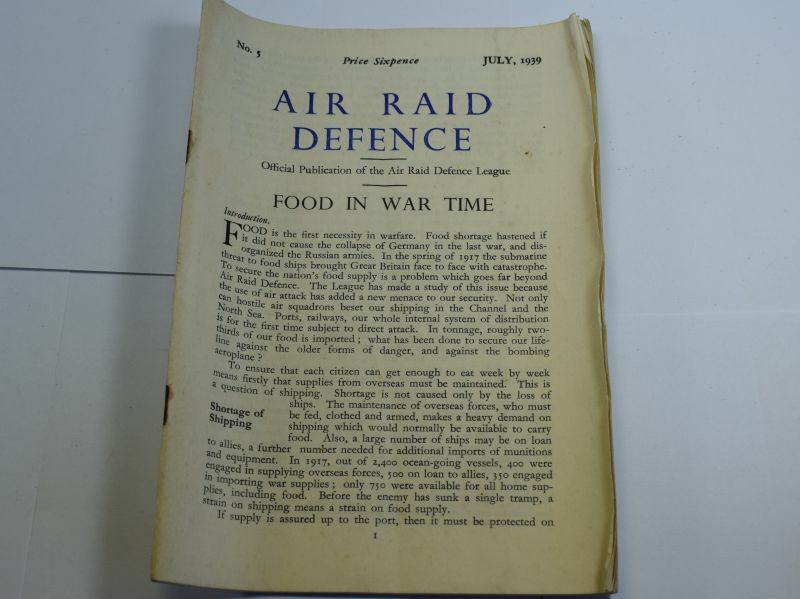 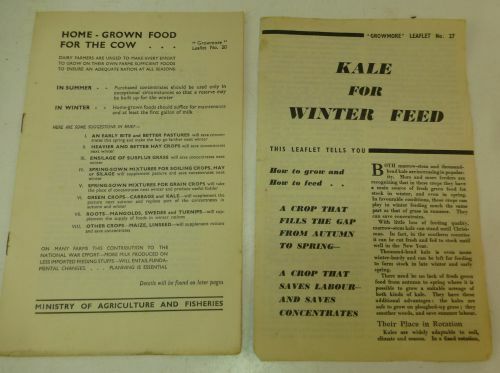 47 Original Air Raid Defence Publication No5 Food In War Time July 1939. 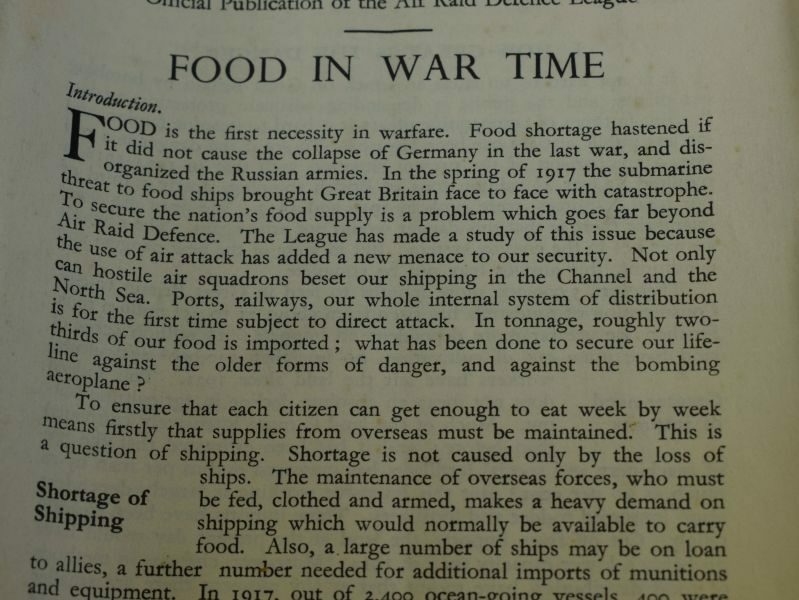 47 An interesting Air Raid Defence pamphlet No5, Food In War Time. 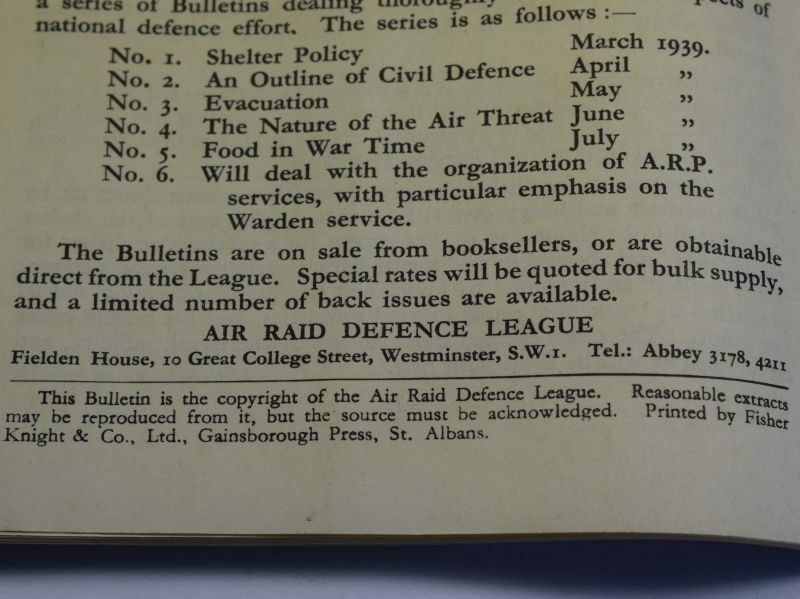 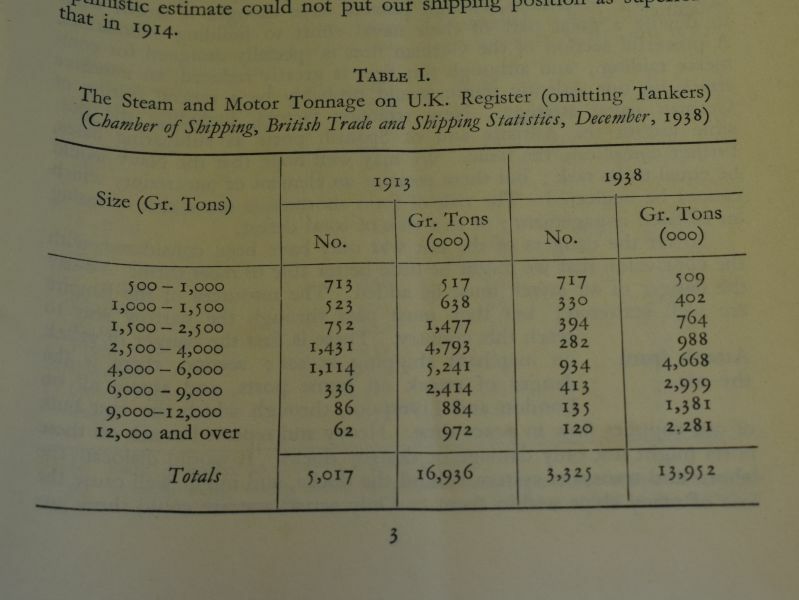 This is dated July 1939 so before war broke out and rationing came in. 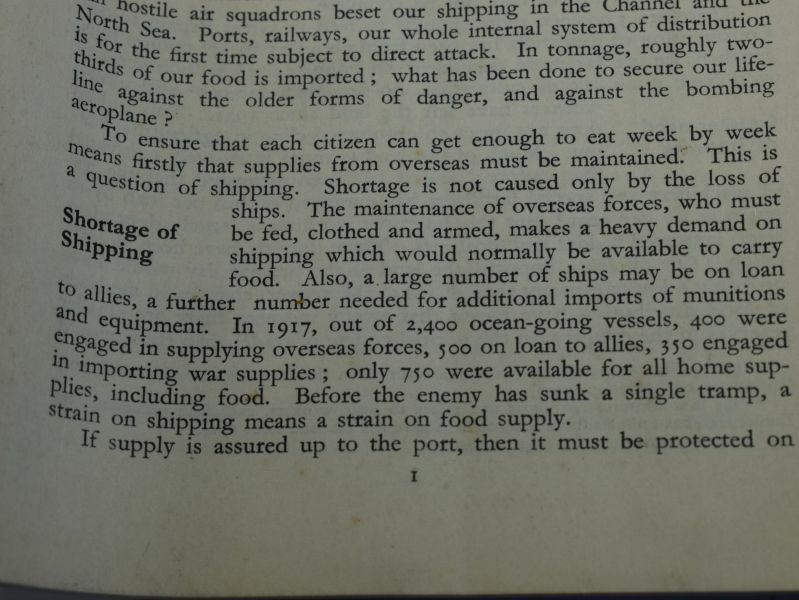 it is basically to prepare people for food shortages and explains how much is imported from other countries and how shipping supplies would be affected etc. 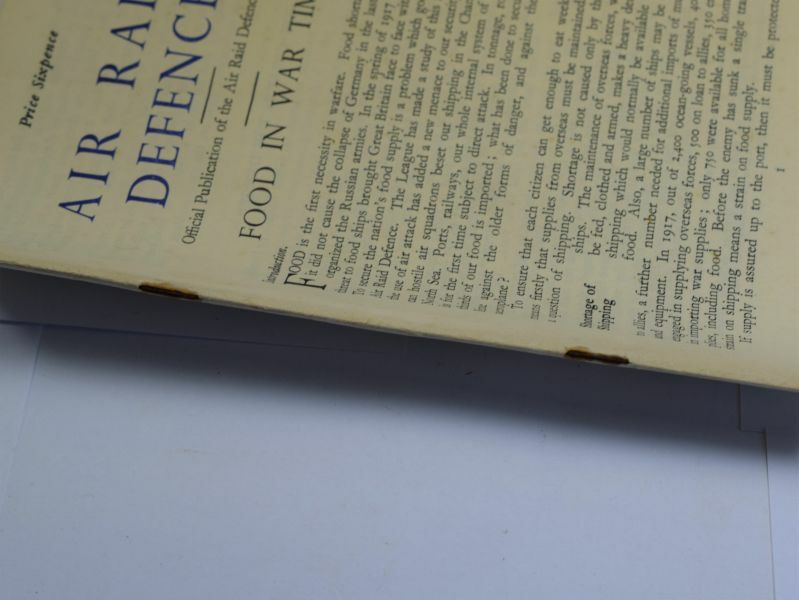 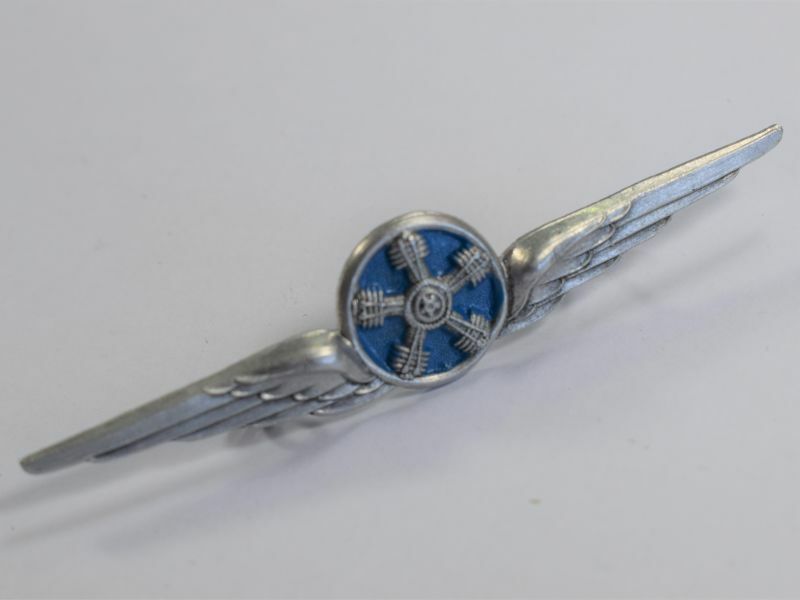 it is in good order but a little out of shape and tatty around the edges, the staples show surface rust but all good and strong.